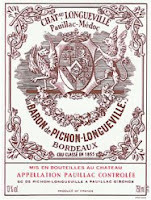 The incredible showing of the 2005 Pichon-Baron and 2000 Clerico Ciabot Mentin Ginestra Barolo at the Napa Rose Restaurant necessitated a more in depth blind tasting of the premier wines of the Bordeaux region France and the Piedmont region of Italy. After extensive planning and preparation, six exquisite bottles were selected to be blind tasted by a select panel of experienced connoisseurs. 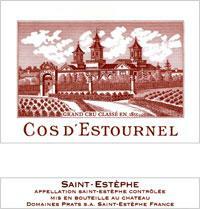 The general conclusion was that the wines expressed great typicité and sophistication. Detailed tasting notes follow. The 1988 vintage in Bordeaux was very good, even if it wasn’t fully appreciated at the time. While the 1988 vintage favored the right bank and Sauternes / Barsac white wines, there were numerous successes among the left bank producers. 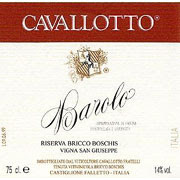 The 1989 vintage was excellent and was possibly exceeded only by the legendary 1982 vintage for the entire decade. 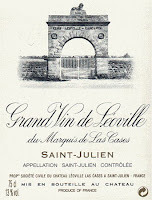 A dry warm summer favored the left bank, particularly St. Julien and Pauillac, but Sauternes benefited from October rains that prompted the botrytis to sweep through the vineyards. 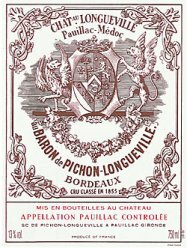 After opening the decade with the highly successful 1990 vintage, Bordeaux went through a challenging period that gave way to a very good 1995 vintage and perhaps an even better 1996 vintage. The true test of the vintners’ accomplishment in 1995 was if they were patient in the face of the potential for September rains and allowed their crop to achieve phenolic and technical ripeness.